While going through all of my images for my Lightbox Wednesday Project, I came across these photos. Once upon a time, film manufacturers used to put actual instruction sheets in with rolls of film. 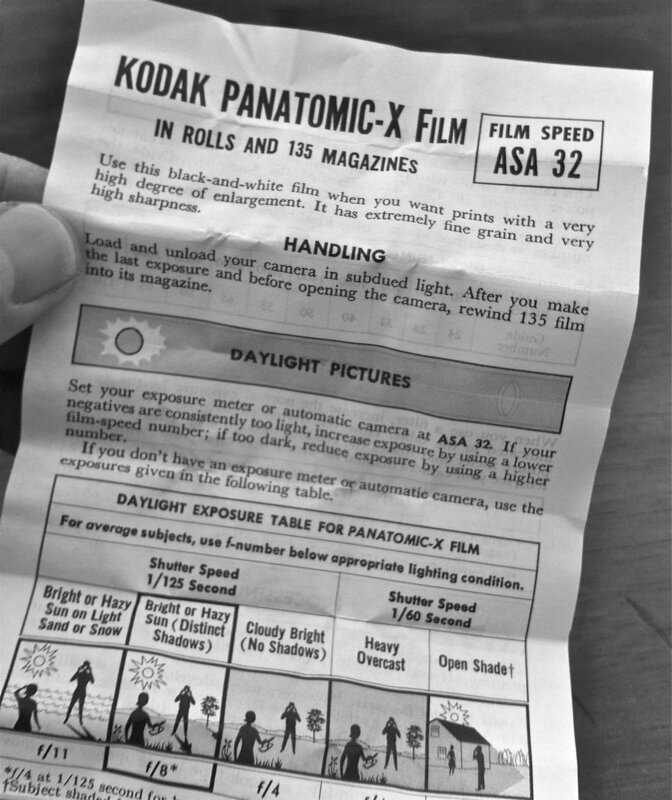 I followed these instructions as a teenager while I was learning to develop Kodak Tri-X, Plus-X and Panatomic-X films. Many of us also learned the Sunny 16 Rule from these instruction sheets. Not sure when these went away, but I miss them.